Prime Minister Stephen Harper added his voice to the global outcry against a U.S. church's plan to burn 200 copies of the Qur'an on Saturday — the ninth anniversary of the Sept. 11 attacks. 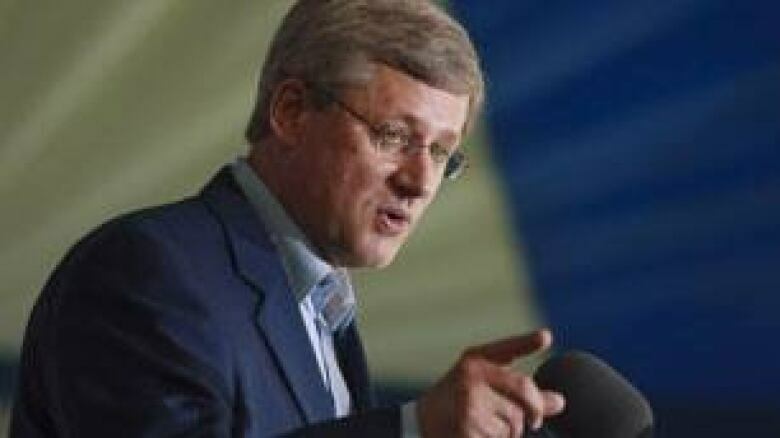 Prime Minister Stephen Harper denounced Wednesday a Florida church's plan to burn the Qur'an on Saturday, the ninth anniversary of the Sept. 11 attacks. ((Geoff Robins/Reuters))Prime Minister Stephen Harper added his voice to the global outcry against a U.S. church's plan to burn 200 copies of the Qur'an on Saturday — the ninth anniversary of the Sept. 11 attacks. "I don't speak very often about my own religion but let me be very clear: My God and my Christ is a tolerant God, and that's what we want to see in this world," he said. "I unequivocally condemn it," he said. "We all enjoy freedom of religion and that freedom of religion comes from a tolerant spirit." 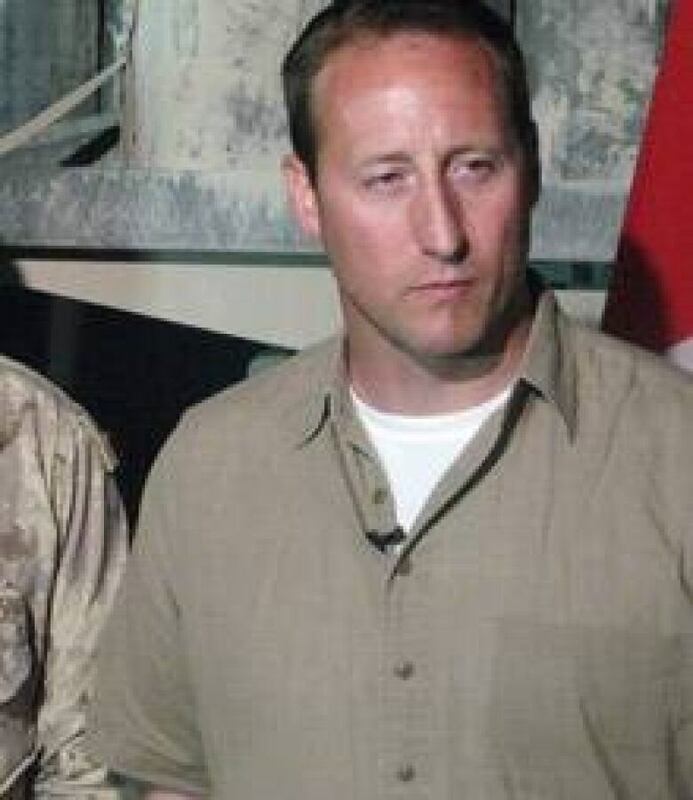 Earlier, Defence Minister Peter MacKay said the plan by Dove World Outreach Center in Gainesville, Fla., to burn the Qur'an at a Saturday bonfire will put soldiers from Canada and other countries at risk in Afghanistan. MacKay's comments regarding the church's plan echoed those made earlier this week by Gen. David Petraeus, the top U.S. commander in Afghanistan. Petraeus said images of a burning Qur'an could be used for the extremist cause. "I do believe that in Canada we are quick to embrace people's expressions of freedom, but burning a Qur'an is no different than burning a Bible," MacKay said Wednesday. "This is a book of faith." "It's important to point out that we are not fighting Islam or Muslims [at] large in Afghanistan. We are fighting extremists," he said in Victoria. Canada's Department of Foreign Affairs has also condemned the plan. On Tuesday, the White House and the U.S. State Department slammed the church's plan, saying it would jeopardize U.S. lives in Afghanistan. Terry Jones, the pastor at the centre of the church controversy, acknowledged at a news conference Wednesday that he and his supporters had received "much pressure in the direction of cancelling the event" but said they'd also received some support. 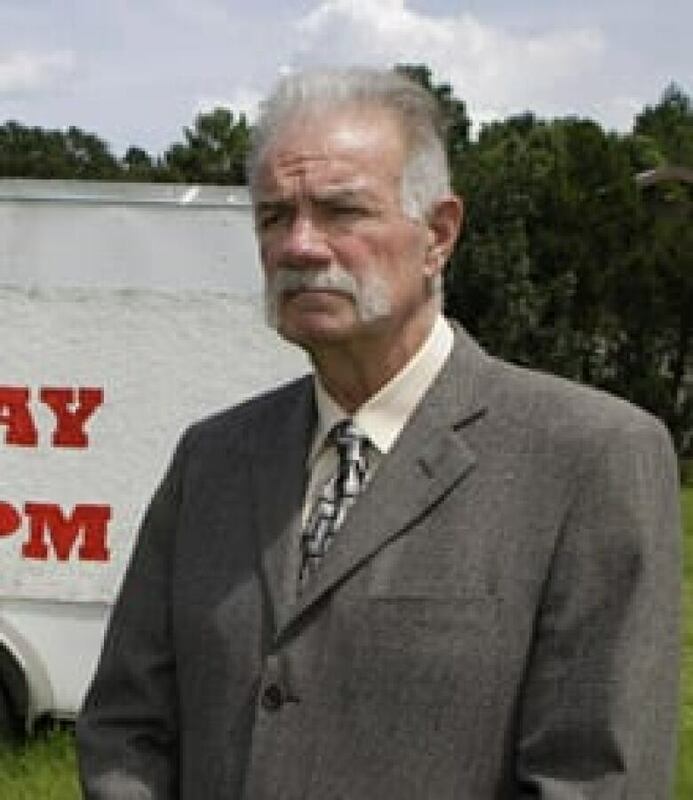 Terry Jones, senior pastor at the Dove World Outreach Center in Gainesville, Fla., reiterated Wednesday he would go ahead with a plan to burn copies of the Qur'an. ((John Raoux/Associated Press)) He then recounted a somewhat rambling tale of a retired United States Army Special Forces member who said he'd witnessed church burnings by "radical Muslims" while fighting in Yugoslavia, presumably in the early 1990s. "Our burning of the Qur'an is to call the attention that something's wrong," Jones told reporters. "We are not convinced that backing down is the right thing." "Earlier Wednesday, associate pastor Wayne Sapp told CBC News "people have to be accountable for their own actions." "I don't believe that anyone would die as a result of something we do," Sapp said. "If a radical element of Islam is violent, if it's out to take American lives, today it will use this as an excuse. Tomorrow it will find something else." Other religious groups fired back, planning their own events in response. Larry Reimer, a pastor at the United Church of Gainesville, said Jones leads a group of about 30 worshippers only. "He represents virtually no one." Reimer called the plan dangerous, hurtful and harmful. "It’s disrespectful and has nothing to do with God, who tells us to love one another," Reimer said. He planned to deliver a 3,000-signature petition to Jones on Friday asking him not to burn the Muslim holy book. In addition, Christian, Jewish and Muslim religious leaders said they will read passages from the Qur'an at services this weekend.